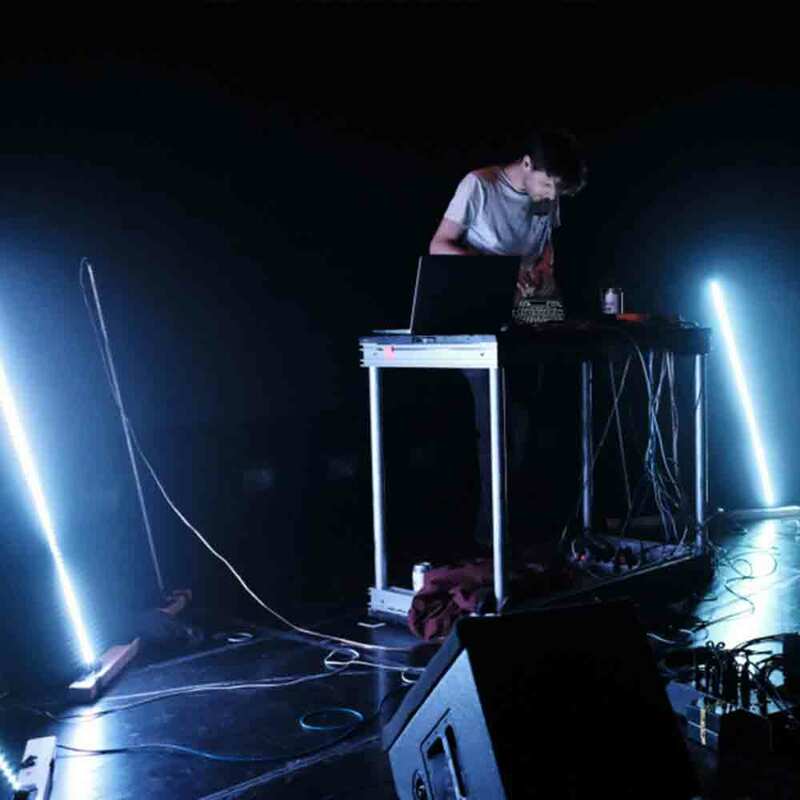 Woulg is a musician, sound designer, programmer, educator, and new media artist. 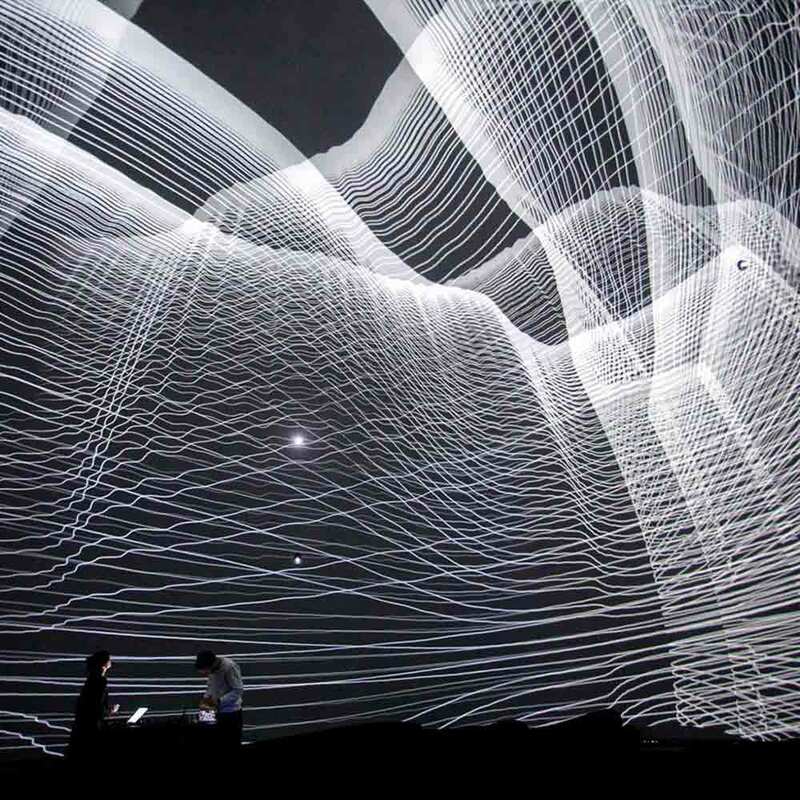 Ring Buffer explores data-bending by modelling sound in 3D. 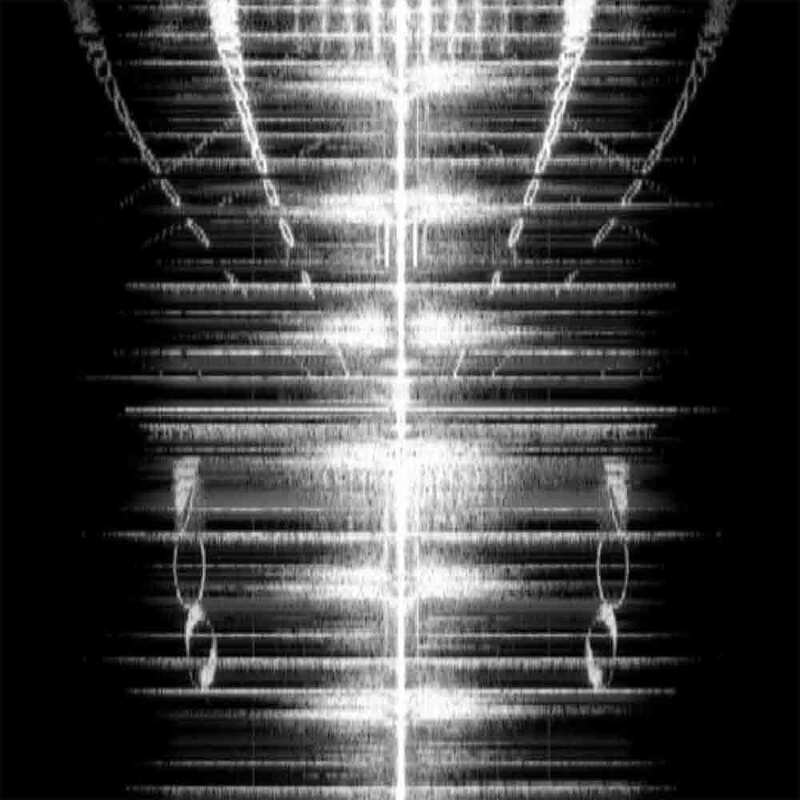 Sounds are sculpted in 3D modelling software using procedural algorithms and then converted to sound using image to audio mapping, and are displayed using a spectrograph and various other visualizations. By using gestural rhythmic structures with a heavy emphasis on texture and dynamics, the performance takes the audience through an imagined geography, exploring multiple perspectives of alien shapes and soundscapes. The "Last Time" AV performance uses software developed by Woulg to change the interaction between the performer and the laptop, allowing for intricate mappings and expressive control by converting the keyboard and trackpad into multi-use control interfaces, along with a tilt controller that allows for the audio and visuals to be controlled by moving the laptop in 3D space. Visually harkening back to early net-art techniques by conjuring top-40 video colors, movement, and textures mutated into alien organic shapes that pulse to the music while 8 precision LED lights dance in unison. The performance also includes choreographed movements by a small team of undercover actors in order to create a sense of spectacle by utilizing lighting from their phones to move the performance out of the stage and into the entire space. INTERPOLATE AV, a collaboration between Woulg and Push 1 stop, explores the idea of audio and visuals joined as one through the performers and their networked computers, to create a live generative conversation between the two mediums, and blur the roles of musician and visual artist, creating a sort of improvisational game engine that both performers interact with simultaneously. Woulg has taught sound design workshops at Berklee’s Masters Campus in Valencia, ITP Camp at New York University, Concordia University and Alberta College of Art and Design. His teaching method is lively and interactive, and aims to guide students to achieve their goals.